Meditation. Centering. Stillness. Being one with yourself. Whatever you call it… do it!! And do it regularly. With daily general hygiene, we take care of our body; however, what about our mind? We are often sooooo busy with life that we forget to take a quiet moment to reflect. Carving out quality time for yourself to sit, be still, in the silent moment, motionless (if possible) is as critical… if not more important… than taking a daily shower, brushing your teeth, etc. If you’re anything like me, I find it incredibly difficult to slow my mind enough to meditate effectively. Well, by effectively I mean sitting still and drifting away on a mental cloud. At a centering workshop, I mentioned to my instructor that I cannot sit still long enough to mediate. She assured me, “It is not about stilling your body. 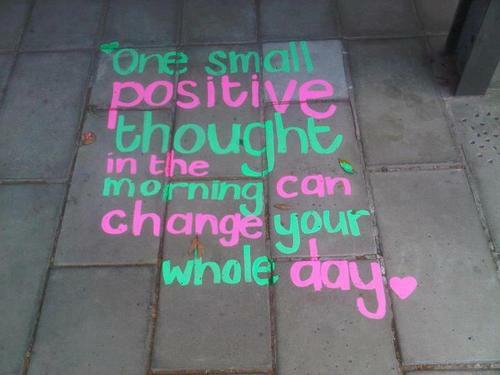 It is about stilling your mind. Fidget all you want… simply let your mind slow down and drift away.” Really? A-W-E-S-O-M-E!! This gave me permission to be me and made me realize there is no perfect or correct way to mediate. There are actually several ways and the best way is the one that works for YOU!! WOW. Interesting!! With sooooo much running amuck in my mind, at a speed no one can keep up with, it all makes perfect sense … when I take the time to STOP and clear my mind then all of a sudden the important things have an opportunity to rise to the top, so I can FOCUS and pay them proper attention!! Ahhhhh, okay. Now, I get it. Prayer is a way to talk to God. Meditation is opening yourself up to a higher power… allowing God to speak to you. You turn to God and God turns to you. The God source is within. He is no place else. He is within. You are coming to grips with yourself during the quiet moments. God is within you. Ask. Believe. Receive. Listen to your instinct. Trust it. For those just starting down the meditation path, breathing exercises are a quick and simple place to start. Take a deep cleansing breath through your nose. Feel your lungs open and expand. Then breathe out forcefully. Make a sound when you breathe out. Envision the positive coming in as you take your deep breath… hold it for a bit as to absorb every single ounce of the positive energy, then RELEASE all the negative with your exhale. Again, envision all your stresses, worries and negative energy leaving your body as you push the air out. If you’re a visual person then as you inhale imagine a clean, white steam full of nutrient rich oxygen entering your body as you take in the air and then when you exhale imagine a dark, gritty smoke full of worry, pain, grief and strife leaving your body. Repeat this deep breathing exercise for a few minutes or more, if needed. Some people find mediating easier if they do it in water (while swimming or taking a bath). Others combine meditation with a rhythmic exercise like walking, running, or while simply outside with nature sitting on a park bench – all are an escape from the everyday routine. Have you ever noticed when you’re driving and you zone out and all of a sudden you’re unsure how you got from point A to point Z because you cannot remember a thing? If so, you were in a meditative trance-like state during that time… so IT IS POSSIBLE! Start by taking a walk in a familiar area and let your mind calm down and unwind. Often our mind shuts down when we are doing things we do daily… so if standing over the sink, hand washing your dishes is your thing, then let your mind drift into meditation while you’re doing this or other chores. It is a misnomer that you have to SIT STILL or listen to classical music to meditate. Do what works for you. Hell, I cannot sit still to save my life. 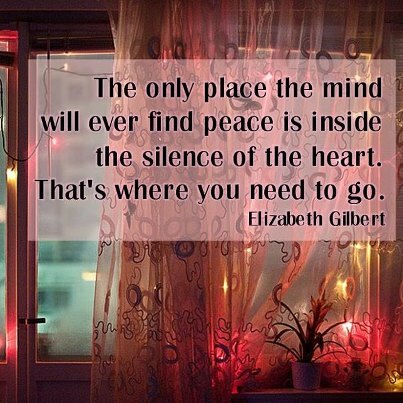 It is about quieting your mind… not your body!!! If you can do both? Well, that is a BONUS!! 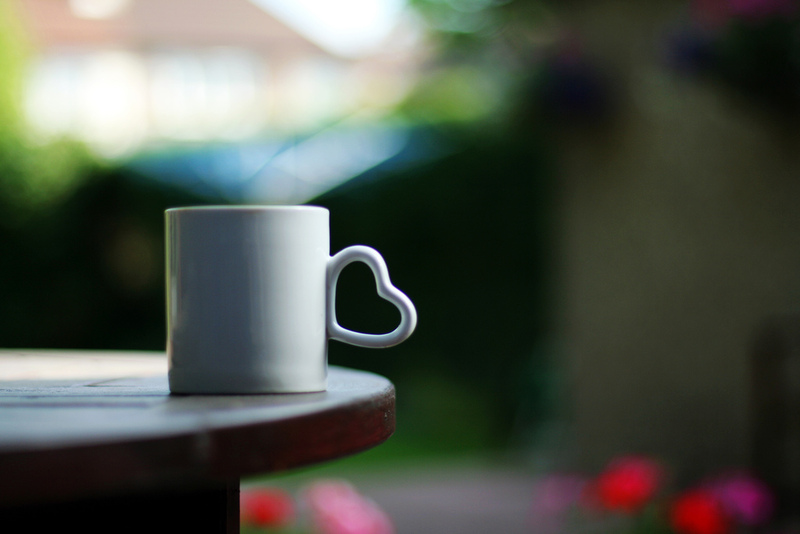 For me, I like to get up a little early… make a cup of coffee and sit on my couch in the dark with the morning light filtering through my balcony blinds. While sipping my coffee, eating my breakfast, and taking my vitamins I let my mind drift. I sit in the silence without my iPhone, TV, or laptop that are so much a part of the remainder of my day. I ponder what goals I want to accomplish throughout the day, how I want to feel (happy, radiant, optimistic, productive…), and things I want to do. In essence, “I order up my day” as Oprah has called it. At first I would get up after 10 minutes. Now? I find I’m still sitting on my couch 30 to even 45 minutes later. Sometimes I close my eyes. Sometimes I don’t. If an idea for a blog pops into my head, then and only then, will I grab something to jot down my ideas before I lose them. 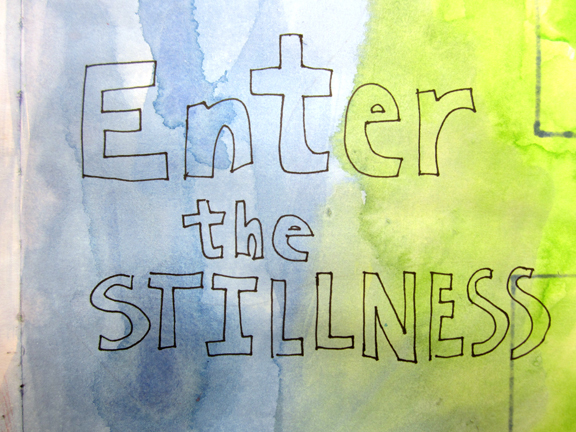 I have discovered I get my best thoughts and ideas while surrendering to the stillness! Spending time by yourself may seem overwhelming, yet is it one of the best gifts you can give yourself. Enjoy the silence. Like me, many others start their day in solitude, in stillness, in meditation. Pick a time that works for you. 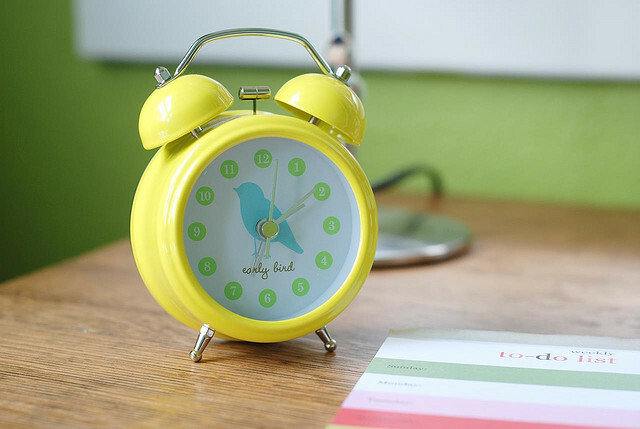 Maybe your preferred time is during lunch, so you can refresh, or perhaps you prefer right before you go to bed. Whatever time you select… Sit. Quiet. Rest your mind. Soak in the relaxation. Let your mind wander. No matter what time of day you practice the mind-body connection or what type of practice you select… you cannot go wrong with providing your mind the daily TLC it needs to stay healthy and vibrant!! Wonderful words to move us along the path toward enlightenment! Thank you for a wonderful post. Awe, thank you for reading!! Yep, it is certainly an art form… as long as you’re taking time out of your busy day for YOU then no matter whether you feel you’re doing it correctly or successfully it really doesn’t matter because, I believe, in the end it is all about spending quality YOU time with YOURSELF 🙂 Keep it up!! Thanks for reading and commenting!! Sending you love and light!! beautiful post with great explanations/thoughts on meditation. i could really relate. i have meditated on & off for years now, but never really “found” my niche. it just kind of comes & goes in phases. perhaps that is how it is meant to be for me. who knows? still, i am certain that silence, stillness, and contemplation is a very important element of life. thanks for your words! ABSOLUTELY, the “silience, stillness, and contemplation is a very importante element of life” and I couldn’t agree more!! So happy you stopped by to read, “Shhhh…” and share your meditation experiences with us all 🙂 God bless you!! i like this. i have struggled with mediation – same thing – random thoughts seem to invade my blank mind and I get frustrated…..now…. i will try again with a different mind set! Sooooo, it has taken me forever to respond (sorry!) and I’m curious to know if you’ve attempted meditation with a different mind set now?? And, if so… how was your experience any different? No matter what, just remember meditation is what you make it 😉 Sending you love and light!!! Relaxed? Awe, I’m glad!! Thank you, Judson!! Thank you for this. Stillness has become a common theme I am hearing, reading, and seeing over and over again, message taken :-). Yes, stillness is important!! I certainly hope that since January you’ve carved out some time for your stillness 🙂 Sending you love, light, and well wishes my friend!! Thanks!! Well, keep at it and you will get there (if you haven’t already!!) Slow and steady always wins the race!! Meditation has been on my “to do” list. I have tried occasionally, but don’t feel like I really get it. I too have the thoughts flashing thru my head. I hope to be able to meditate this year and “get it”. So, you’re three months into the year now… with the fourth in full swing… so have you tried the meditation thing yet? If not, no worries… but thought I would check up on ya to see if it had moved up your “to do” list 😉 Sending you love!!! Reblogged this on Pagan at Heart. Very beautifully written and very helpful. Thanks for sharing it with us! Thank you for reblogging this post!! I’m honored and humbled 🙂 Sending you love and light!! What a relaxing text! Thanks for the ideas about meditation. Thanks, girlie!! So happy you liked it 🙂 Sending you loads of love!!!! Stillness is such a valuable commodity. Thank you for your peaceful words! Thank you for posting that, I can definitely relate! Thank you for stopping by my blog too, have a wonderful day! Thanks, Ruby!! I’m so glad you liked it!! An award? For me? WOW, thank you so much!! You’re too generous!!! Nice words. My quiet time is under the shower. I could stay there for hours and reflect about my day, my life, myself. Gotta watch the water bill though. Thank you for passing by my blog. I enjoy reading and especially looking around yours as well. I may have to write a blog post now on meditation. I love your experience. So, I would like to leave you with what I was told about the practice of calming the mind. Meditation can have many goals. When the goal is to be in the present and clear the mind of excess thought, we can find ourselves quite challenged. We think all of the time, we have been programmed to think….Stopping all of these thoughts seems like a pretty stressful activity. I was told that when you have a wandering thought, its okay…. “Look at the thought with cheerful indifference” oh how I love that!! What an insightful gem… thank you for sharing!! I’m so glad you liked this post 🙂 Sending you love and light!! !